 For over 37 years, locally owned Chicago Speakeasy has been serving succulent prime rib, hand cut steaks, seafood, pasta, chicken, ribs, chops and sandwiches. With our famous salad bar featuring over 50 homemade items, there is definitely something for everyone! 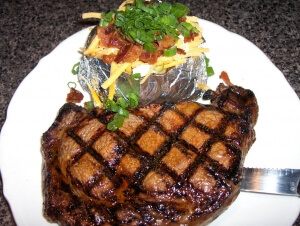 Our cozy and casual atmosphere combined with our legendary food and service makes the Speakeasy a place that you will bring your friends and family again and again!